I started out with candlesticks, a cloche, and variety of wood pieces. I spray painted the different pieces with black spray paint. After the paint was dry, I sanded the pieces a bit to rough them up. I used E6000 to glue the different pieces together. Finally, I added all the decor! What are you making for Halloween? Be sure check out these fun link up parties! What a brilliant ideas! We are having a school Halloween party soon I'll have to try this! This is so cool, I'm going to show it to my dauhgter who is obsessed with Tim Burton and freak her out! Thanks for the fun! Cooking and Crafting with J&J. Have a nice week. You did a fantastic job creating these. I love them. Great display with the black and white pumpkins. Thanks for sharing at Wake Up Wednesday Linky Party. 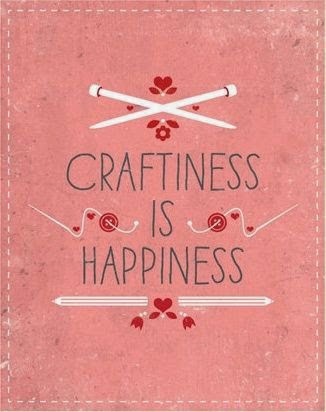 I love versatile craft projects, so these are perfect! You could easily change them out for just about any season or holiday. These turned out fabulous !!! These are very cute and so unique! Love them! Stopping by from Wildly Original Party! 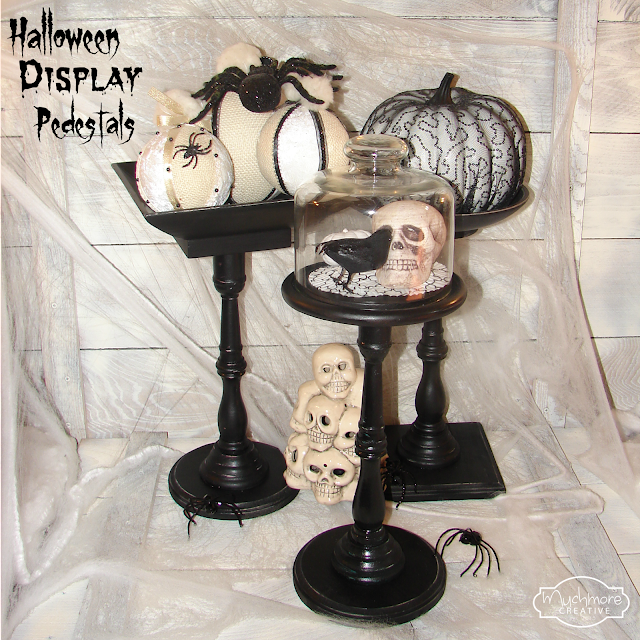 Love these pedestals! Can't wait to make one! These turned out so great! Featuring when my party opens up tonight!